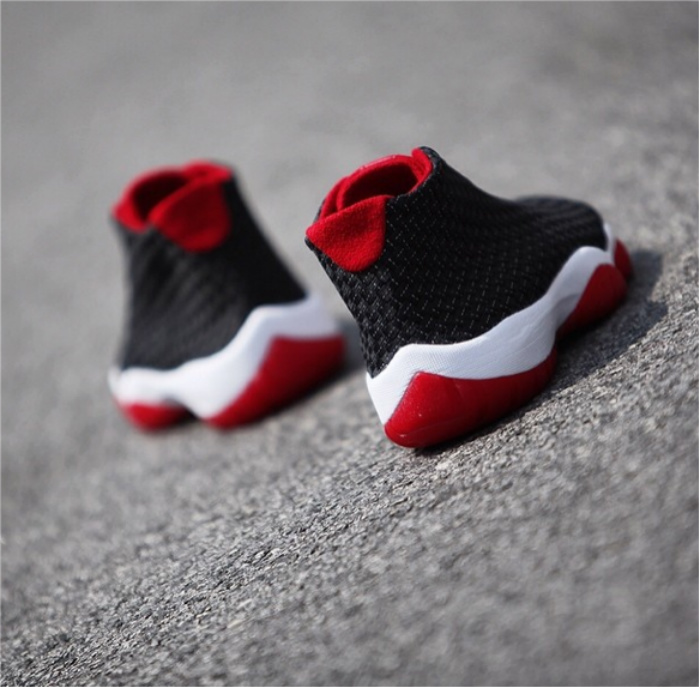 Inspired by the greatest Air Jordan 11 colorway of all time, the Jordan Future comes through sporting a “Bred” take for the month of August. 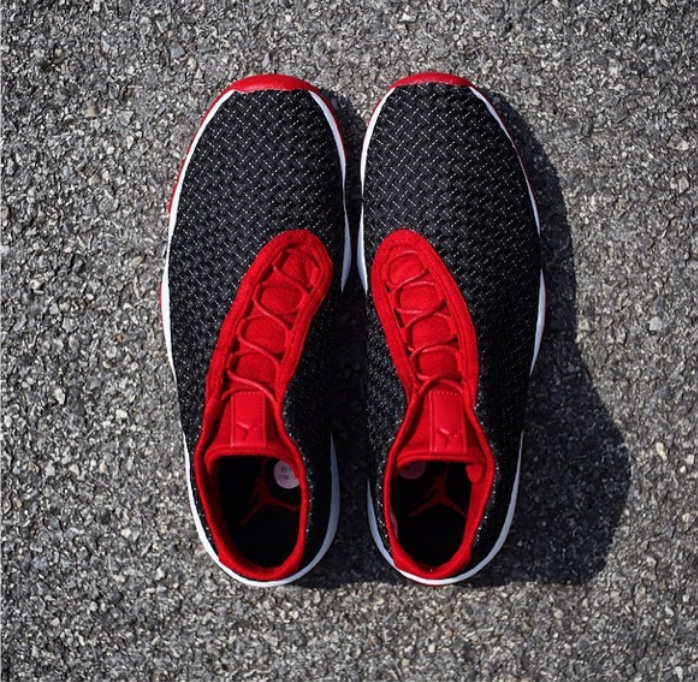 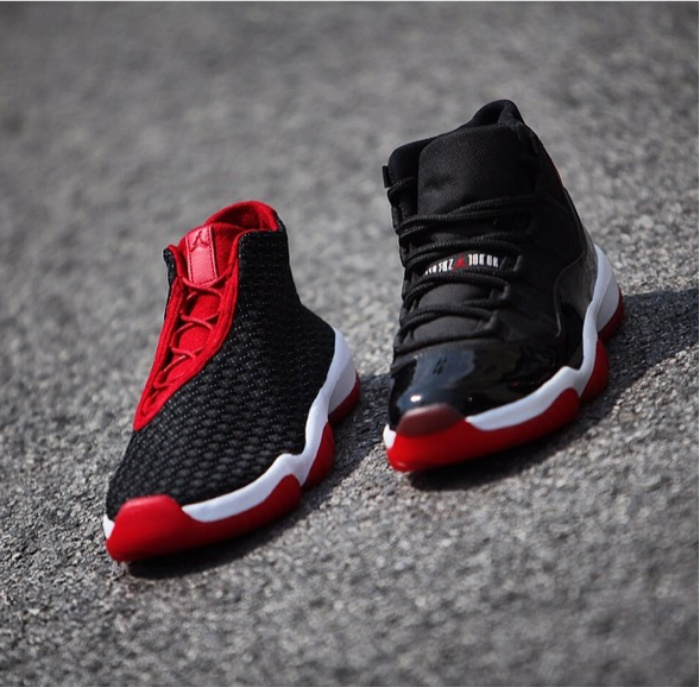 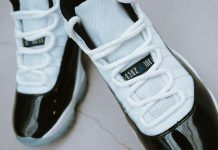 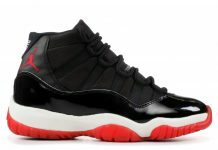 The Future sports the signature black woven upper, while a white midsole and red outsole dons the model giving you an Air Jordan 11 “Bred” feel. 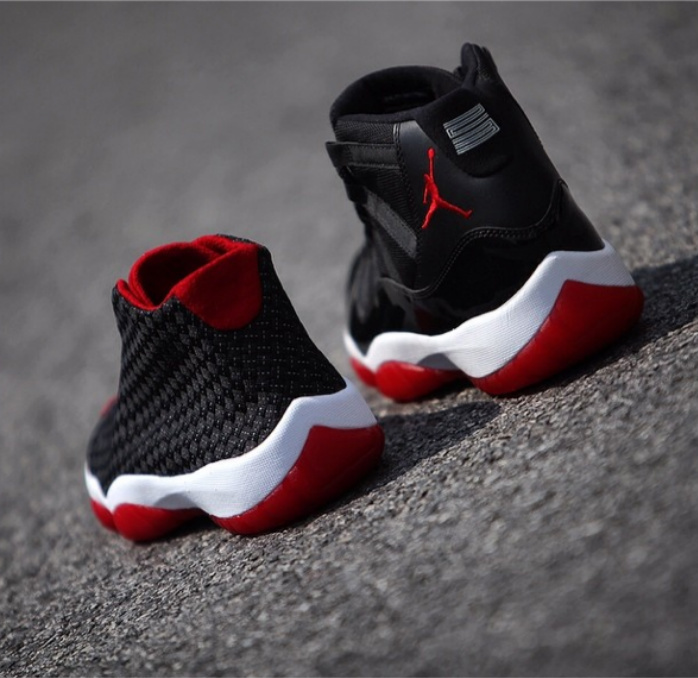 Catch these at Jordan Brand retailers on August 9th, 2014 at a retail price of $185.